Like most people across the country I am continually trying to find the perfect work life balance. Working from home can offer many positive benefits that can help achieve a harmonious work life balance - no commute, home comforts and flexible hours around family life. 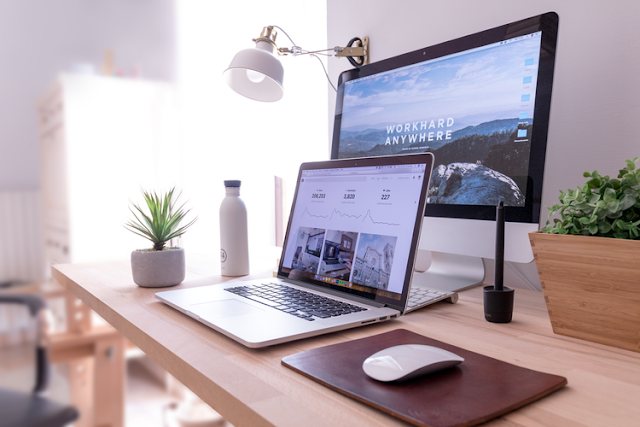 Whilst there are many positive benefits to working from home and it complements my family life and works well for me and my family, there are downsides to working from home. Personally the biggest difficulty to working from home and being able to set my own work hours is that I struggle to ‘switch off’ from work due my irregular working hours and battle to ignore distractions which effects my efficiency. As my work depends on use of my laptop which in its nature is portable I have a tendency to work anywhere and everywhere throughout the house. 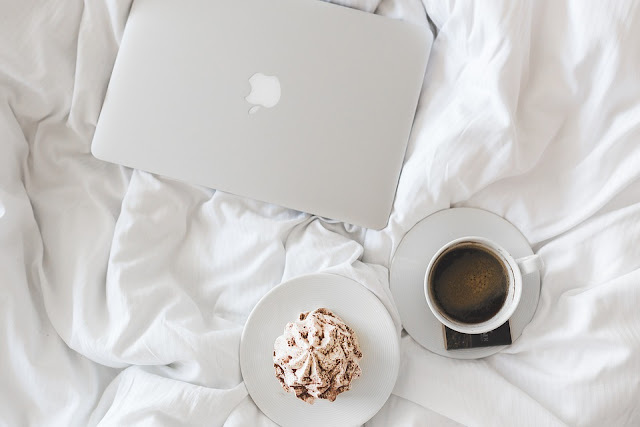 I often find myself on the sofa or in bed working on my laptop, half heartedly working whilst a show on the tv is enticing me away from work or a household chore is occupying my thoughts. This results in frustration as it takes longer to complete my work and the benefits of working from home become less positive. To try and crack down on distractions, keep my work to dedicated hours and draw a line between work and family life I have decided after years of working on the go with my laptop to create an office space in my home. My hope is that by having a dedicated work space in my home where I ‘go to work’ everyday like I would if I worked away from home, I will avoid distractions of the tv and be less inclined to work late into the night with my laptop in bed which will make me more efficient and improve my health and wellbeing. A key item for my home office will be the desk. I want a desk that is both stylish yet also functional. To help me find ‘the one’ special desk that will suit my style and be practical I have been browsing the abundant range of desks on the LionsHome website. No home office would be complete without an office chair. To stop me yearning for the comfort of the sofa I need an office chair that is comfortable. It also needs to be tasteful and suit my work desk. Once again thanks to LionsHome which is a treasure trove of all things home and living I can narrow down my choices of office chair by browsing the thousands of office chairs showcased on the website. As I love nature and being amongst the great outdoors gives me a feeling of calm I want to bring nature indoors into my home office. 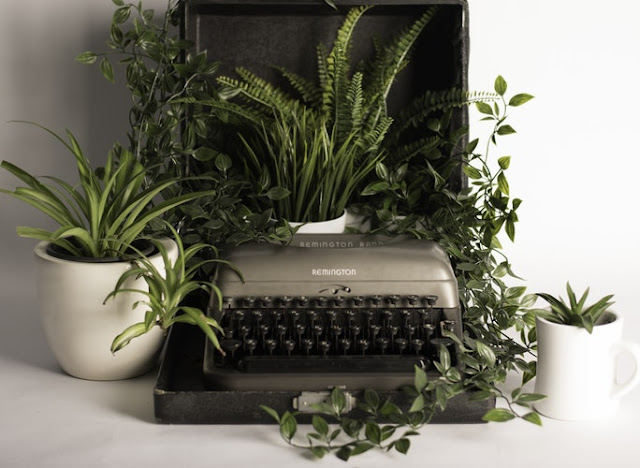 With plants providing health benefits I plan on having a few house plants in my home office including plants such as lavender that boast amazing anti-anxiety benefits and red-edged dracena and aloe vera which purify the air. To give my home office that personal touch to make it more inviting and highlight that it is my home office rather than the grey and dreary offices I’ve worked at in the past,I will add a few home comforts. I am going to put a canvas print of my boys on the wall, place a couple of special ornaments on the desk and paint the walls with a bright colour.